Bandai Namco has recently trademarked three names, Tales of Alestia, Tales of Orfellia, and Tales of Berseria. As many know, Bandai Namco is both the developer and publisher of the famous Tales series. Bandai Namco has a history of trademarking multiple terms before actually naming their game. Back before Tales of Zestiria was released, Bandai trademarked eleven different terms. One of those became Tales of Zestiria, while others were mobile products and some continued on without being used. With the upcoming Tales of Festival beginning on June 6th, it seems safe to expect an announcement of their new product, at the least. Until then, we will all twiddle our thumbs in anticipation. 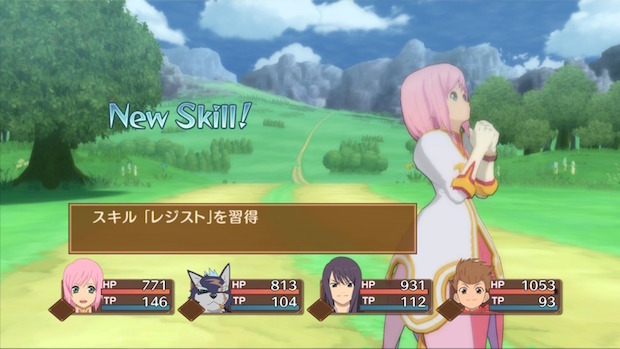 You can check out our review of one of the latest Tales releases, Tales of Hearts R here.